HTC's sense has done well enough in creating a much attractive and stable UI, though liked by many and hated as well it has added an extra functionality to the existing Android on stock. The latest version for the sense is HTC Sense 4+ which runs on HTC One X+ and HTC Butterfly. 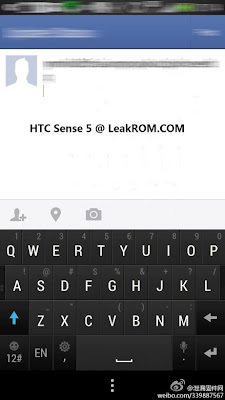 These devices had already made it's way on users hand but HTC is moving more with just HTC Sense 4+, recently some of the images have been leaked on internet claiming itself to be HTC Sense 5 which is going to debut this year on their upcoming flagship HTC M7. 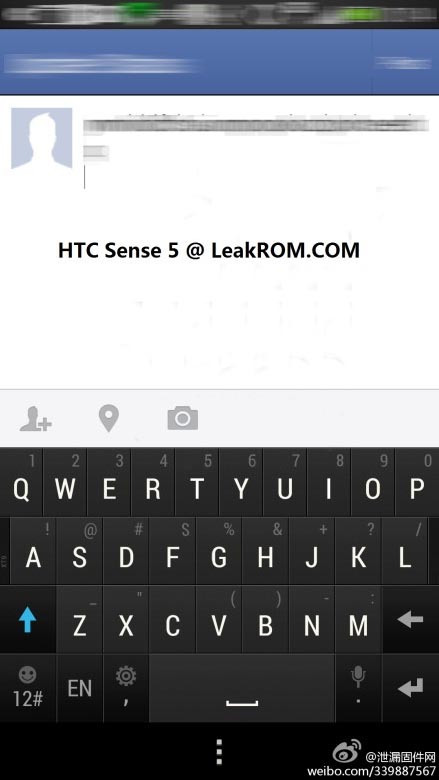 The images leaked on leakROM.com and we can have a glimpse of what HTC Sense 5 is about. 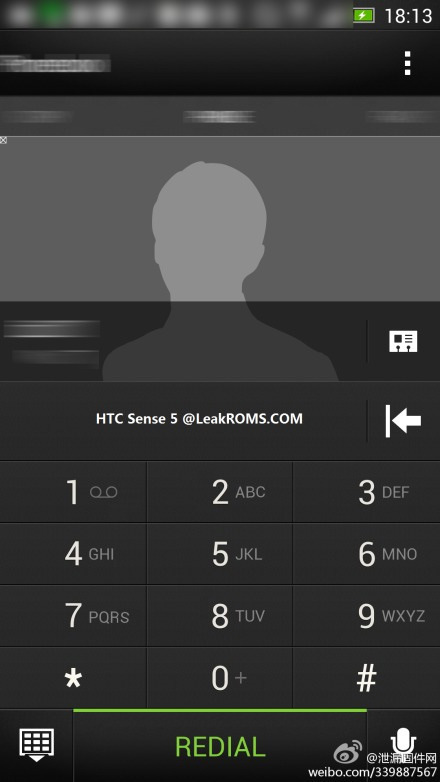 The above images shows dialer and keyboard and apparently Sense 5 is going to very simple and clear. Maybe you can see it in CES next week. You can also like us on Facebook or follow us on Twitter, to stay connected with Technology news.